ZZ Top, the “little ol' band from Texas”, have enjoyed enormous success on a global scale since their breakthrough in the early seventies and with their groundbreaking albums in the mid-eighties. This live album is the soundtrack to their bestselling concert film of the same name, recorded in autumn 2007. The track list spans their career from early tracks such as “Waitin' For The Bus”, “Just Got Paid” and the classic “La Grange”, through to their eighties blockbusters including “Gimme All Your Lovin” and “Legs” (complete with furry guitars!) and beyond. 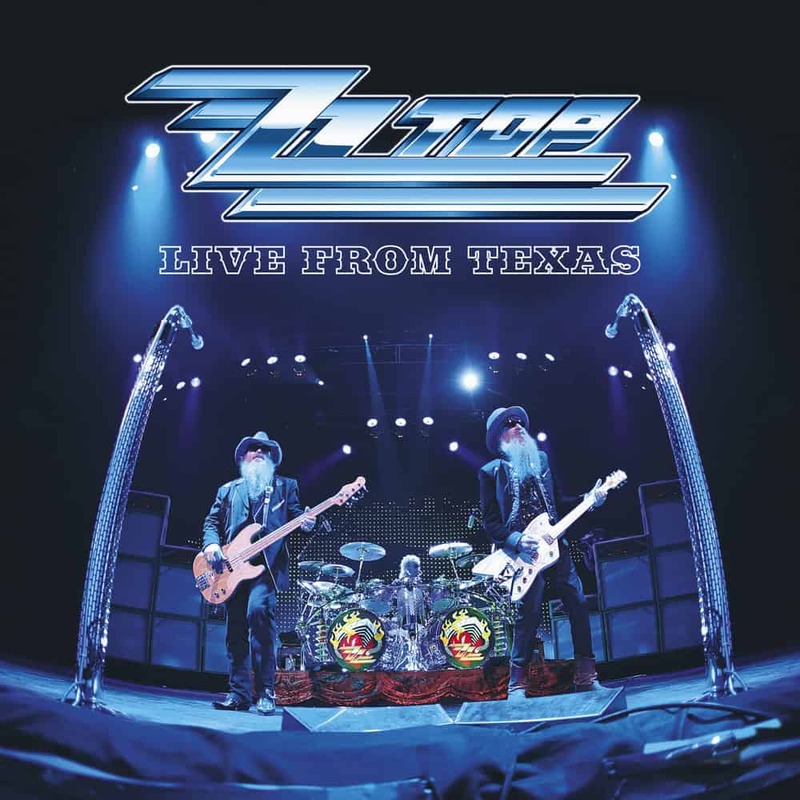 Recorded in their home state of Texas in front of a wildly enthusiastic audience, this double vinyl captures ZZ Top at their very best.